Suffer from nerves? No problem. 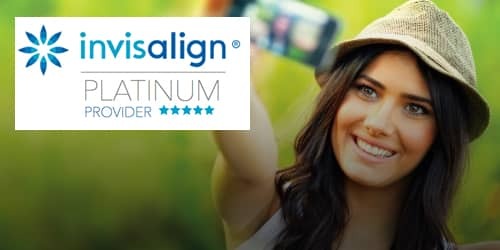 Here at The Smile Studios Cockfosters, we have some of the most experienced Dentists in Cockfosters – and they are all here for you. Many people are nervous about visiting the dentist. However, with modern techniques and a little compassion, we believe we have the right blend to make you feel at home. With years of experience between the dental team, we understand those fears. No matter who you are, we do our utmost to ensure you are at ease with every aspect of your treatment. We also specialise in preventative treatment. Our focus on this means you will enjoy a winning smile for many years to come. 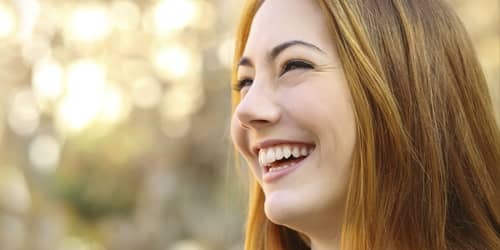 We understand the importance of smiling to your wellbeing. A big smile can defeat negative thoughts, and really help you feel better. But, if you can’t smile because of stains or you are unhappy with your teeth, it can have a negative impact. 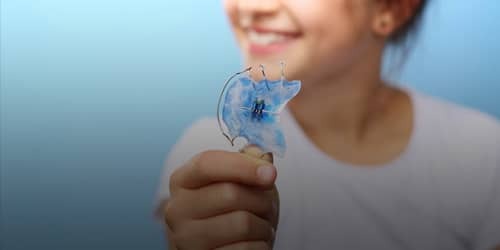 Our aim is to give you your smile back, improve your well-being, and give you an enjoyable experience – all under the same roof. Our dental team will provide you with all the info you need to keep your teeth clean, bright, and white. Also, our service will help you ensure that any further treatments are as pain-free and relaxed as possible. Again, your comfort is our number one priority. It is essential to us, and our reputation relies on our pledge. Our private service is discreet, and we can also offer you sedation as and when it is needed. Our aim is to make your entire visit as comfortable as possible. From entry through to treatment – your comfort is all that matters. Whether you are seeing a dentist or hygienist, we will make your experience wonderful – every time you visit. What other Barnet dental practice can offer pillows, pampering and expert dentists at the same time? So, if you are seeking an exceptional service, ultimate relaxation, and state of the art facilities, why not pay us a visit? 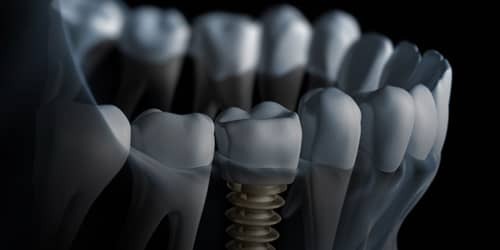 We understand that choosing a dentist can be stressful, challenging, and difficult. But, we believe that our personal service will give you everything you need. We are confident that when you leave, you will be beaming, and fully relaxed after a wonderful spa experience. Come and visit us here at the best dentists Barnet has to offer. It’s an enjoyable experience, and we would love you to come and see what we have to offer. 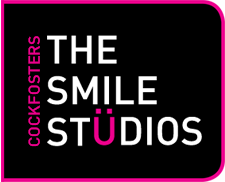 All of us here at The Smile Studios Cockfosters are looking forward to meeting you – give us a call.